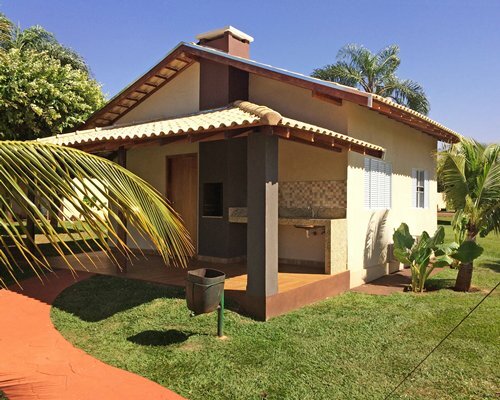 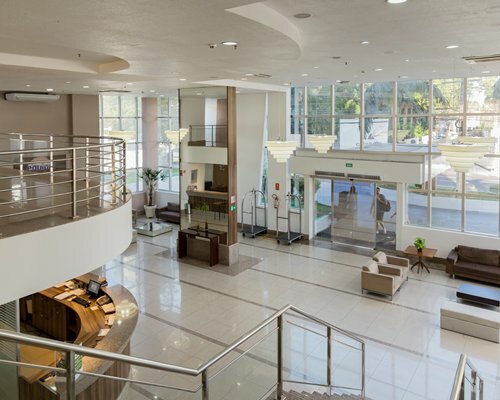 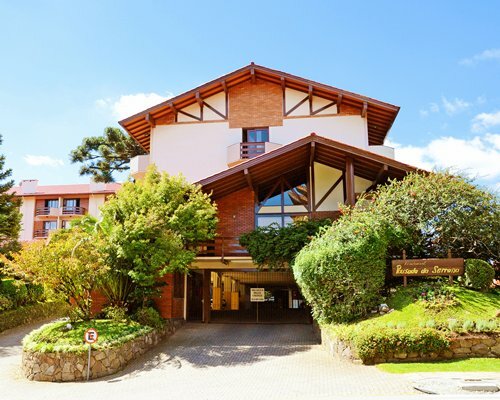 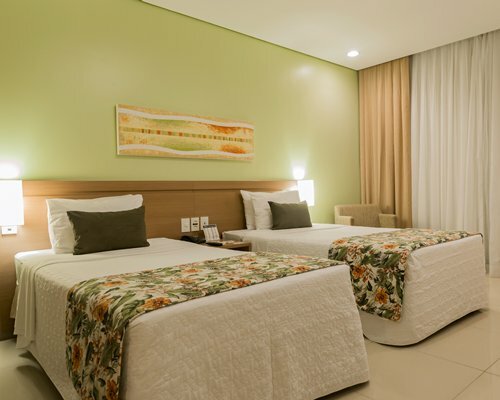 Blue Tree Premium Manaus is situated in Manaus's Adrianópolis neighborhood. 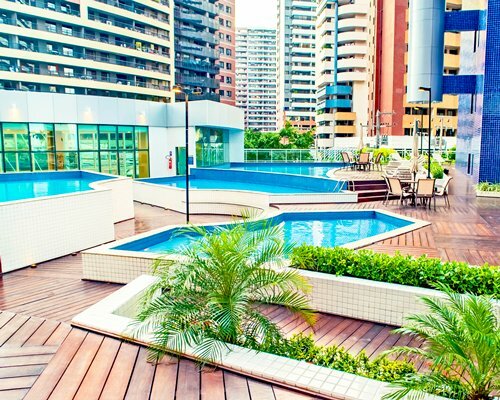 You can soak up the sun by the outdoor pool surrounded by sun loungers. 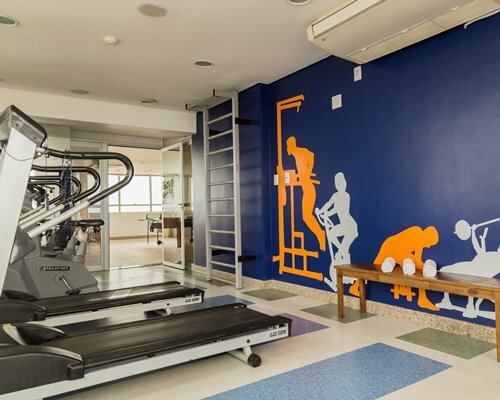 The property also features a modern gym and sauna. 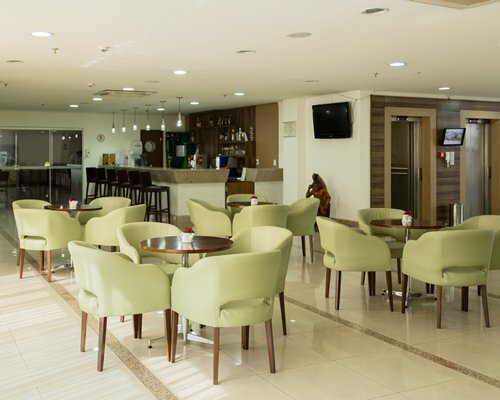 For your convenience, WiFi is available free of charge in all areas of the hotel. 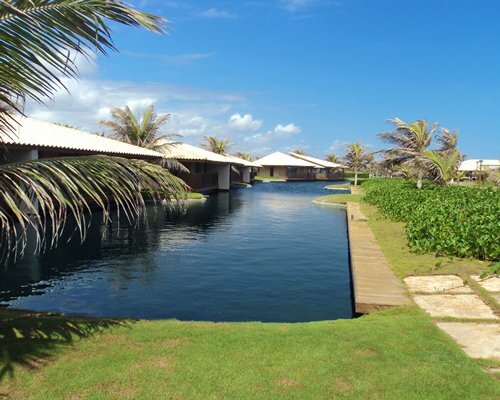 Shopping Center Manauara is 1 km away. 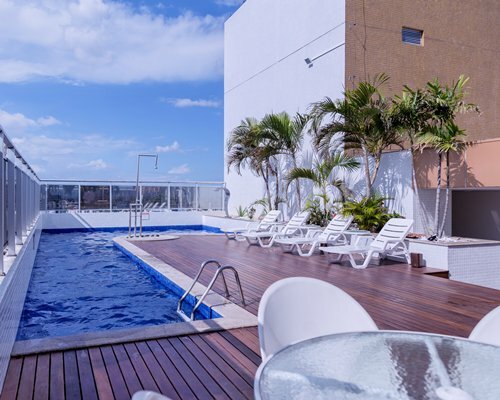 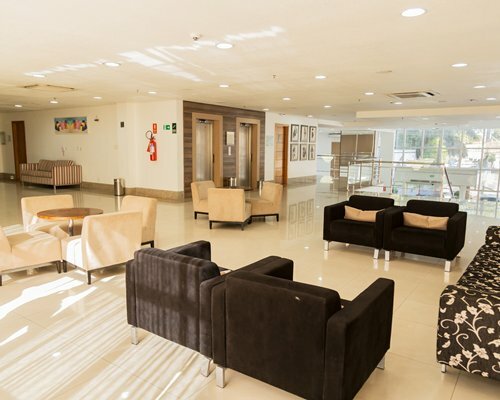 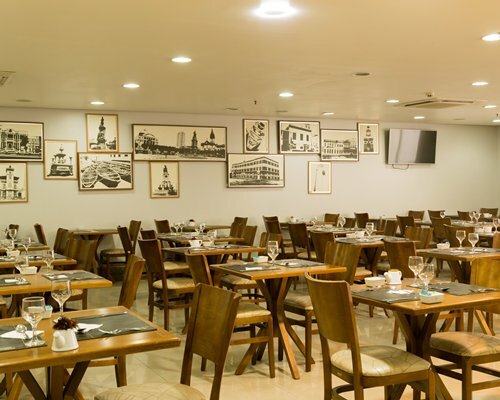 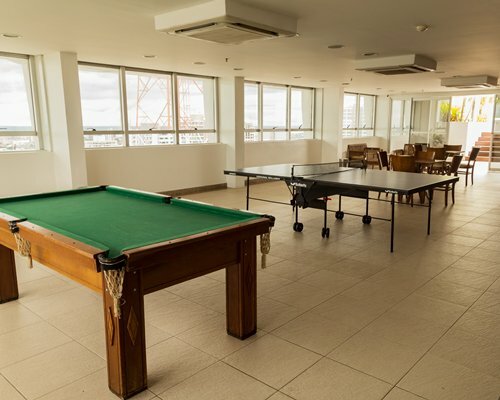 Blue Tree Premium Manaus is less than 10 km from the Amazonas Arena, the Amazonas Theater and the Industrial Pole. 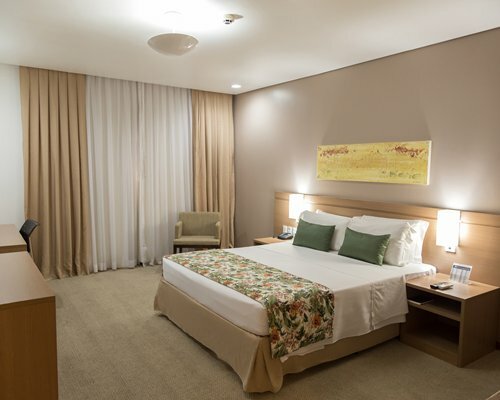 The apartment hotel unit 2/2 - 1 double bed can accommodate 1 child up to 6 years in the parents' bed. 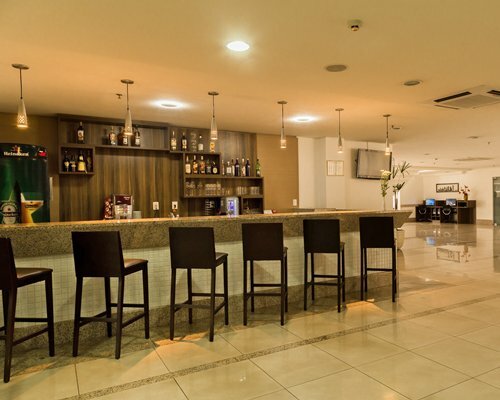 The units have, air-conditioning, cable TV and wi-fi internet, copper and minibar.